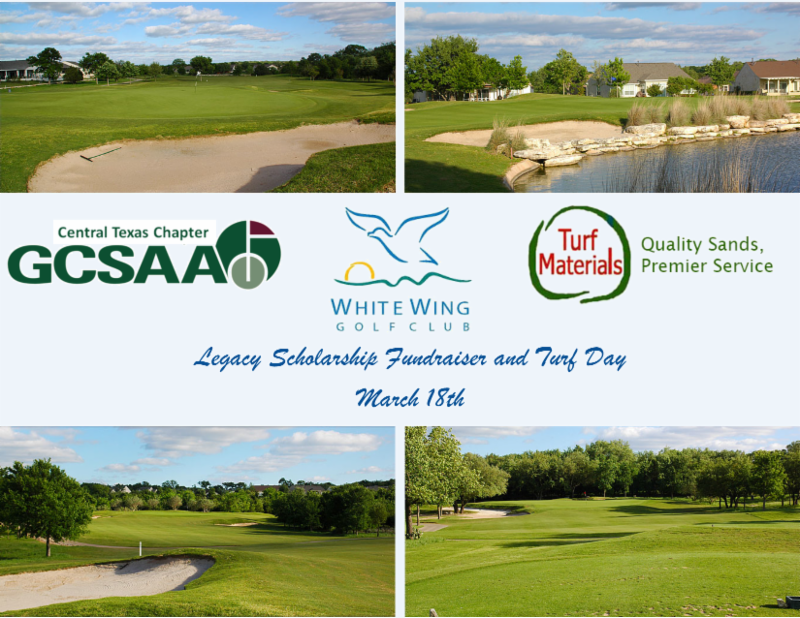 Legacy Scholarship Fundraiser and Turf Show Wrap up. 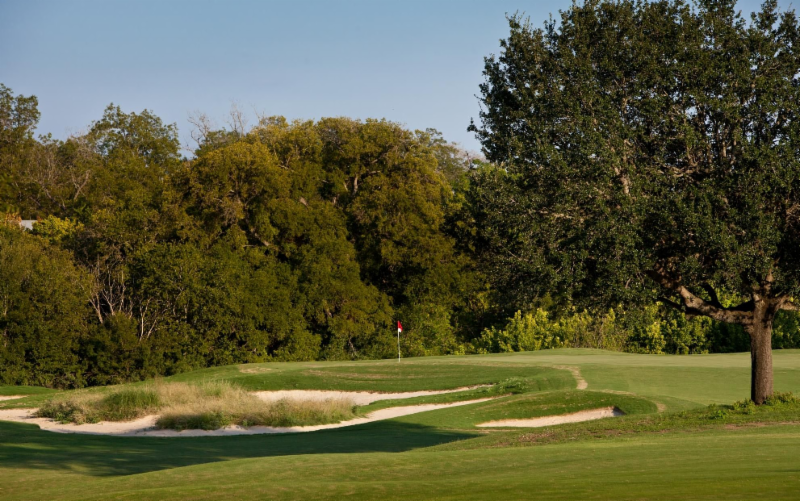 Austin Country Club will be hosting the Dell Technologies Match Play event March 25th – 31st . It is a great week of amazing golf, fulfilling work, and good fellowship with others in our industry. We usually need about 52 people (includes my staff) each shift to pull off this great event. Last year the tournament raised over 1.2 million for local Texas Charities and we look to exceed that this year. If you have any interest in volunteering for the week please fill out the registration form (link) below. Each volunteer gets a shirt for each day, jacket, hat, and meals for each shift along with grounds passes for the day(s) you work. If you are from out of town, we do offer housing and transportation to and from the event hotel. Spots fill up quickly so please register as soon as you can. Deadline is February 10th, 2019. 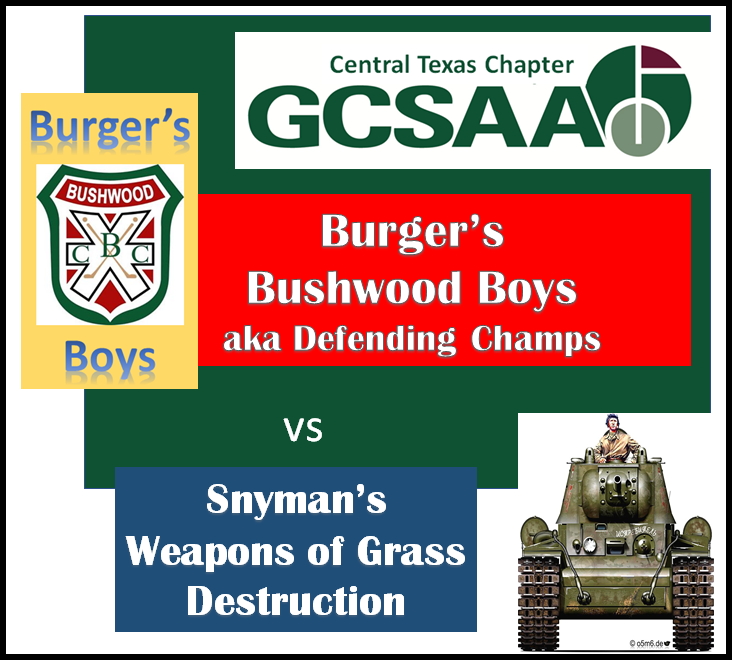 If you have questions, you can email me at bstringer@austincountryclub.com, or call 512-314-3265. Thanks in advance for all of your help. We are looking forward to a great week.